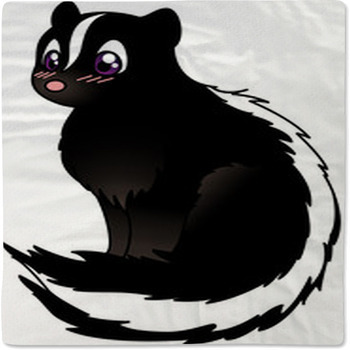 The majority of people believe that skunks are bad but in reality they are one of the cutest animals ever! 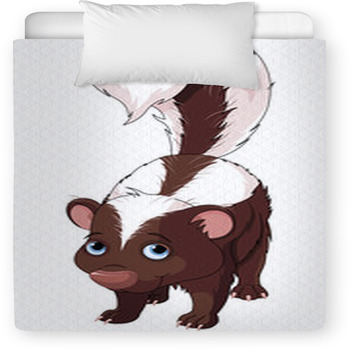 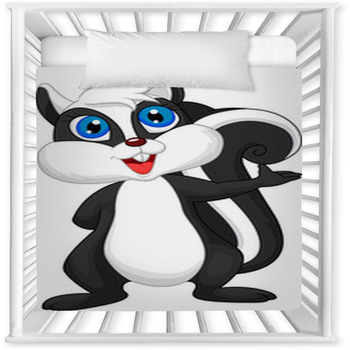 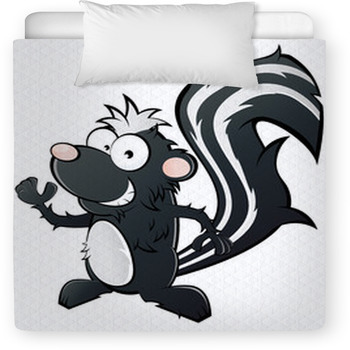 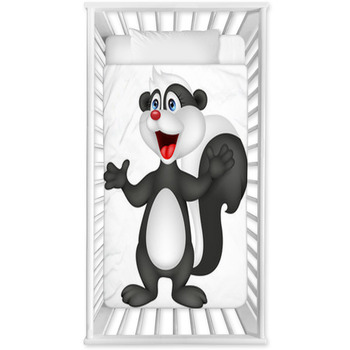 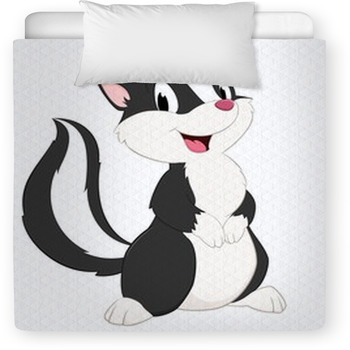 Baby skunks are absolutely adorable and if you have been looking for the perfect bedding for your toddler then you should definitely deck the entire room out in skunk baby bedding. 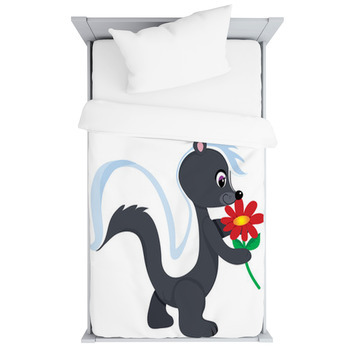 We have got over 100 different designs in our skunk baby bedding, meaning that you will be spoilt for choice when it comes to deciding on a particular skunk baby bedding. 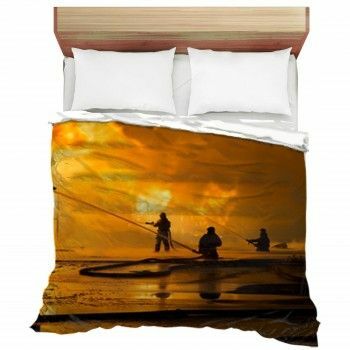 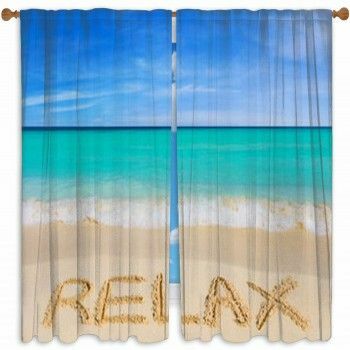 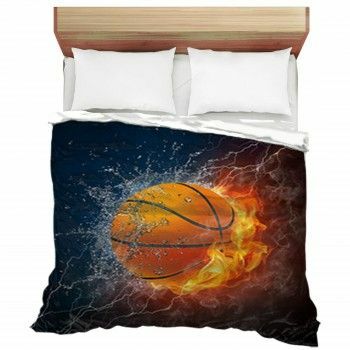 There are options galore for you and the best part is that you can even customize and personalize the bedding with custom text and images on the baby bedding. 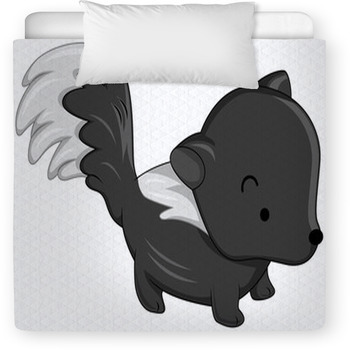 If you are attending a baby shower this weekend or next month, you will definitely be hard pressed to find a better gift than our skunk baby bedding. 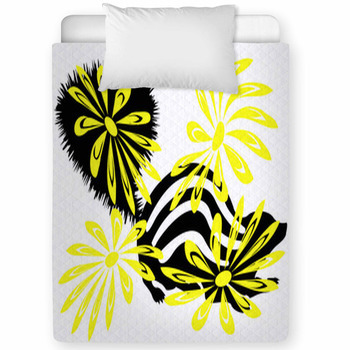 We provide you with the finest materials in our bedding, which include pure fleece and you will not have any complaints regarding the quality of our products. 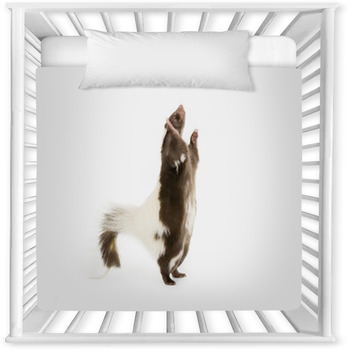 Baby skunks are absolutely adorable and if you want your young ones to have a cozy little room with cute animals, then you can’t go wrong with our baby skunk bedding options. 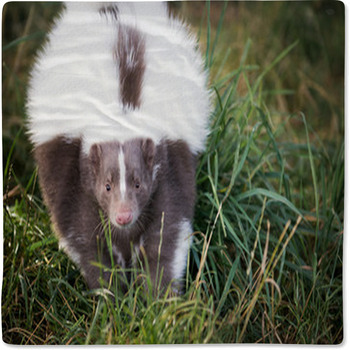 A strange fact that you may not know is that a lot of people find skunks intriguing and some of them even keep them as pets! 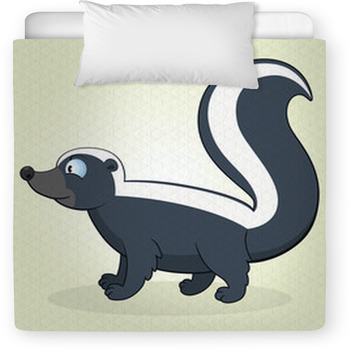 However, if you don’t want to risk the smell or the maintenance of a live skunk, then get the next best thing, our skunk baby bedding!